PANTECH is super bullish, it able breakout strong resistance on BREXIT vote result. Meanwhile, world wide market sentiment is so bearish. Immediate support @ RM0.55 level. Subsequent suport @ RM0.515 level. 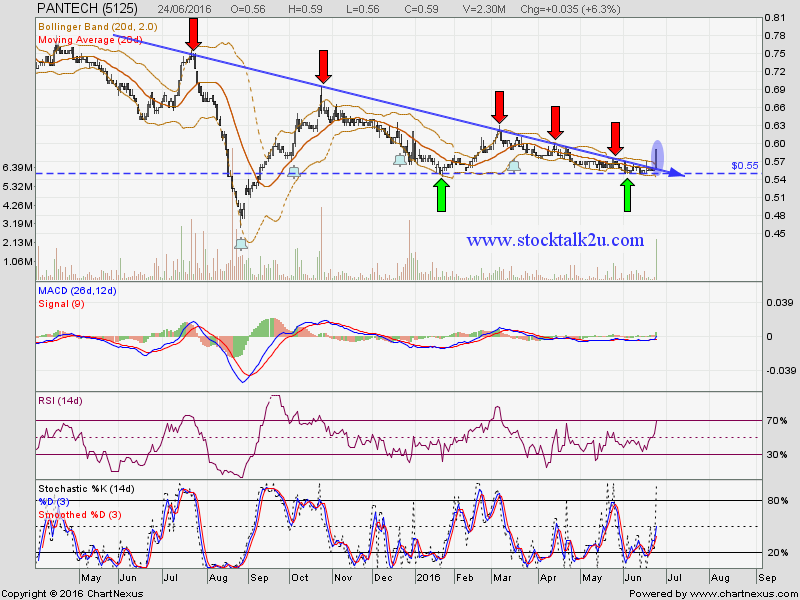 Immediate resistance @ RM0.60 level. 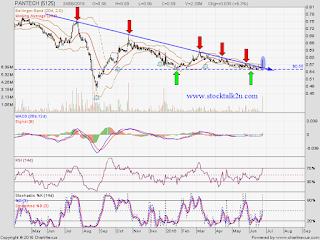 Subsequent resistance @ RM0.62 level.